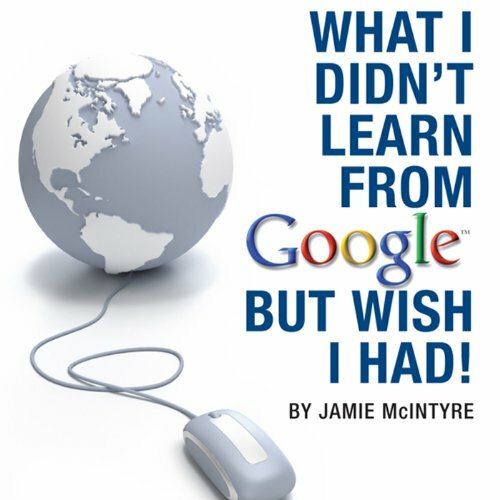 Showing results by narrator "Jamie Nesvold"
Love Think & Grow Rich? Then get this Mega Audio Pack! 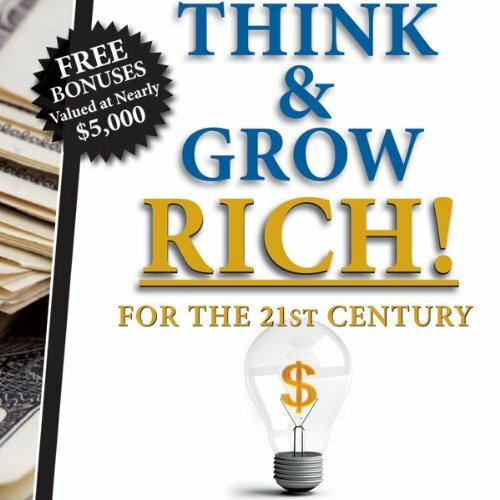 It is simply the #1 Think & Grow Rich audio pack available in the world today. You get: > Think & Grow Rich, Think & Grow Rich updated for the 21st Century, What I Didn’t Learn At School But Wish I Had, Time Rich, What I Didn’t Learn From Google But Wish I Had; all these audio books for one low price! This book not only challenges what many people think is required to become wealthy, but it exposes the financial planning industry's tactics which are often used to make themselves wealthy at their clients expense. 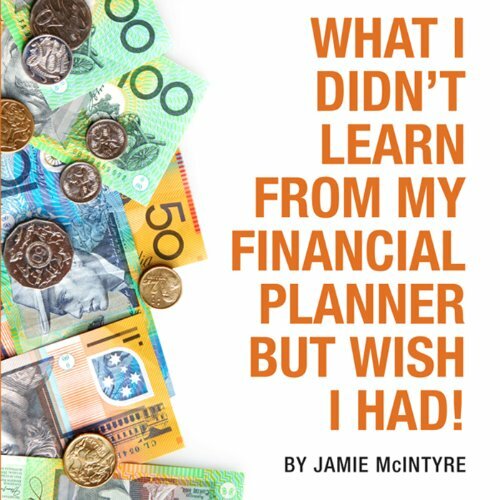 It also poses many questions the author faced at the beginning of his journey to millionaire status, such as "If your financial planner can show you how to become wealthy and live the life of your dreams, then why haven't they done it themselves?" If you have ever wanted to start your own Internet business, make money online, or have a new stream of income, or if you are just curious about the internet phenomenon, then this book is for you. If you are committed to excelling in the 21st century, then an education around how to derive an income from the Internet is a must. Escape the 9-to-5 and work only eight hours a week (or less) and live the lifestyle of a Millionaire without ever needing to become one. Who invented working 9 to 5, five to six days a week and getting two to four weeks off at the end of the year? 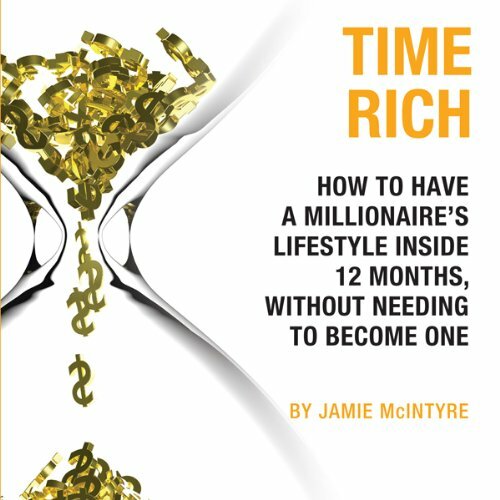 Jamie McIntyre, a self-made millionaire explodes the myth that to live the life of your dreams you have to work hard and long hours for years and that you have to become a millionaire to have a millionaire's lifestyle.